But before we get started be sure to click here to enter my Silhouette Portrait giveaway and to check out Silhouette’s amazing sale! Today is the last day to enter! Now I know Sunday’s posts are usually about organization and craft room makeovers, but I just had to change it up a little for today. 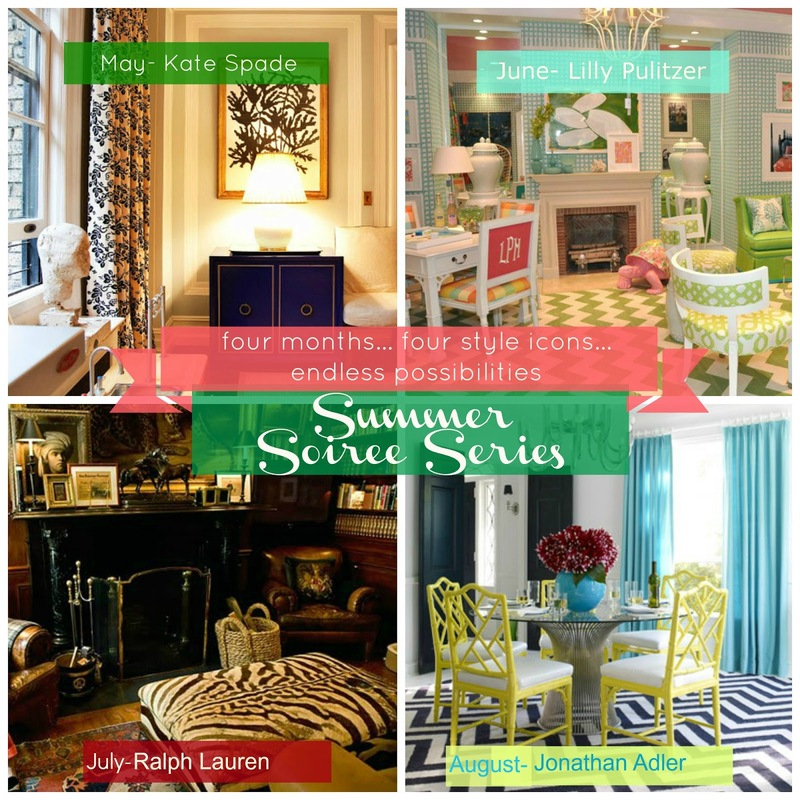 I love Kate Spade and recently discovered this Summer Soiree Series sponsored by Southern State of Mind and had to share! 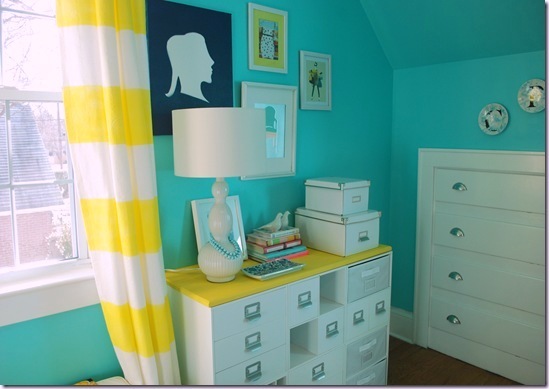 I love this room makeover! 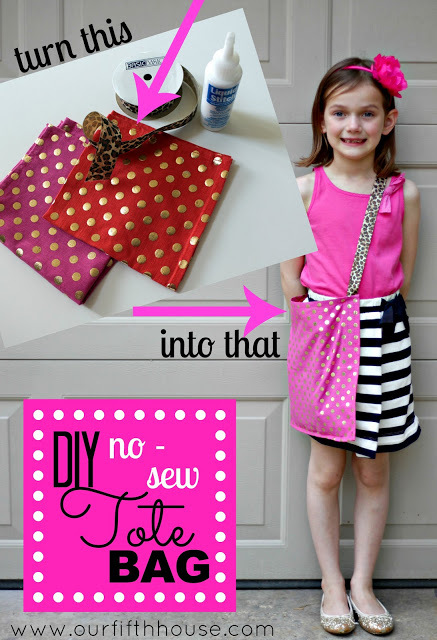 I am so going to try making this Kate Spade inspired no-sew tote bag made out of napkins! Wow this project could not be easier! Be sure to scroll down to see the homemade Kate Spade Tipsy Shoes. Click here to see the original post with over 52 links to Kate Spade inspired projects and makeovers!